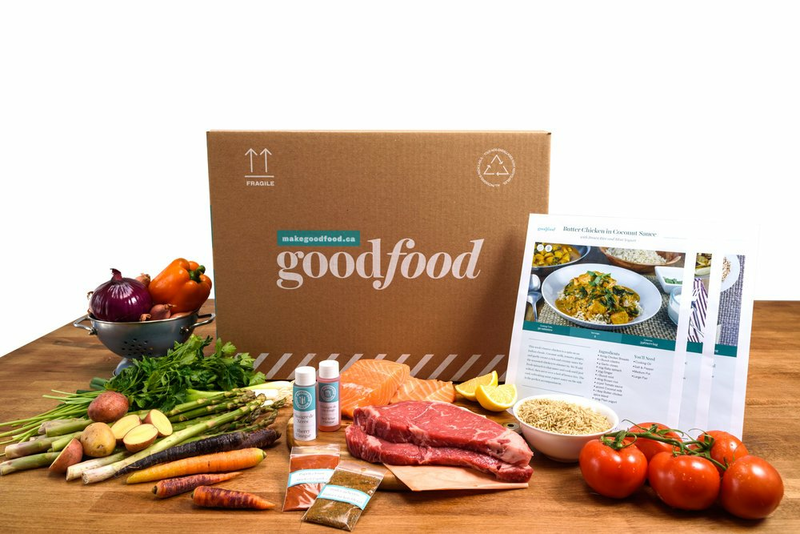 Agrodolce sauce — which means "sweet and sour" in Italian — is perfect for highlighting various meats and fish. In this recipe, we combine acidic white wine vinegar, fresh parsley, earthy almonds, mild shallots and sweet raisins and cook them with delicate haddock seasoned with a blend of citrus and herbs. Served over a bed of lemony couscous and roasted carrots, this is a light recipe full of textures and flavours to brighten up your dining room! Preheat the oven to 450°F. Peel and quarter the carrots lengthwise . 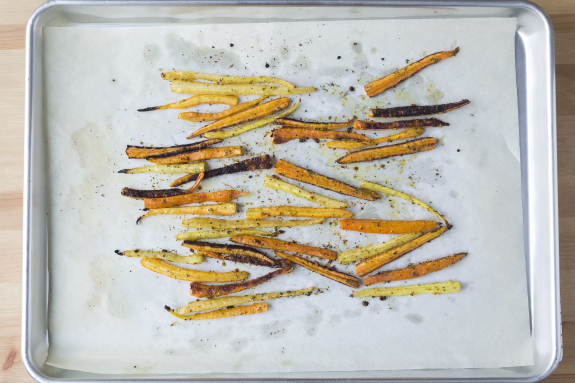 On a lined sheet pan, toss the carrots with a drizzle of oil; season with ½ the spice blend and S&P. Arrange in a single, even layer and roast, 13 to 15 minutes, until browned and tender when pierced with a fork. Transfer to a serving dish. While the carrots cook, bring a medium pot of salted water to a boil. Add the couscous to the pot of boiling water, cover and cook, 8 to 12 minutes, until tender. Thoroughly drain the couscous and transfer to a bowl. Drizzle with oil; season with S&P and toss to combine. Set aside in a warm spot. While the couscous cooks, juice the lemon. Peel, halve and mince the shallot. 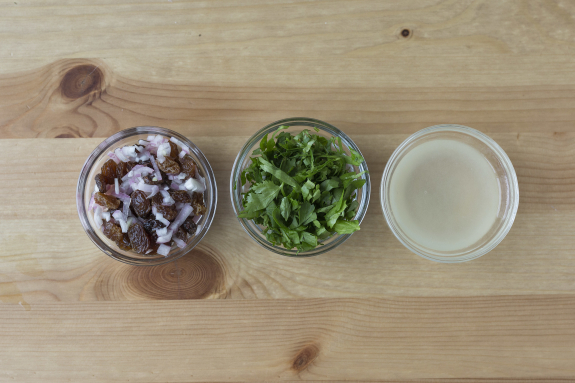 In a bowl, combine the raisins, vinegar and as much of the shallots as you’d like. Pick the parsley leaves off the stems; roughly chop the leaves. Heat a large dry pan (nonstick if possible) on medium-high. Add the almonds and toast, stirring frequently, 2 to 3 minutes or until browned and fragrant. 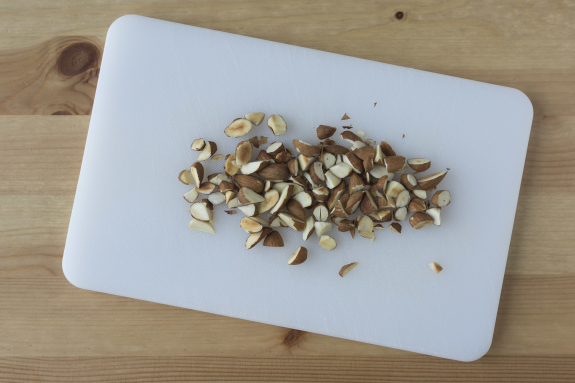 Transfer the almonds to a cutting board and wipe out the pan. Once cool enough to handle, roughly chop the almonds. In the same pan, heat a drizzle of oil on medium-high. 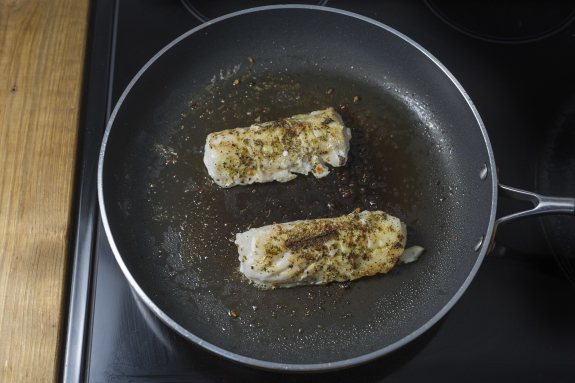 Thoroughly pat the haddock fillets dry with paper towel; season with the remaining spice blend and S&P. Add the fillets to the pan and cook, 3 to 4 minutes per side, until golden brown and cooked through. Carefully transfer to a plate and set aside in a warm spot. 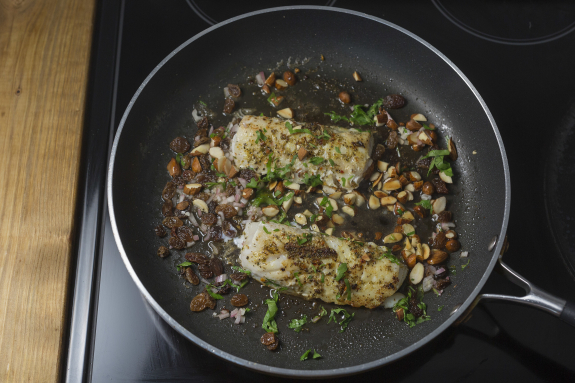 Add the chopped almonds, 1⁄2 the parsley and the raisin-shallot mixture to the pan of fish; season with S&P to taste. Cook, 1 to 2 minutes, spooning the agrodolce over the fish. 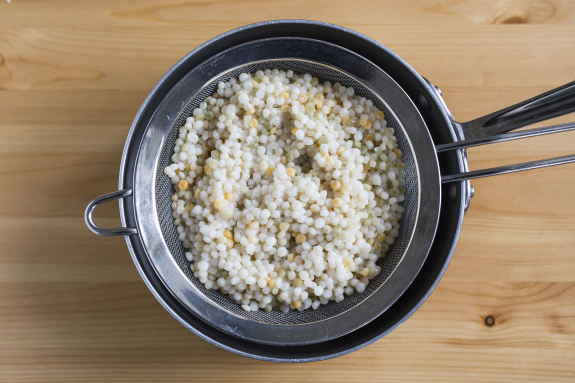 Drizzle the couscous with the lemon juice; season with S&P to taste. Divide the couscous and roasted carrots between your plates. Top with the fish and agrodolce. Garnish with the remaining parsley. Bon appétit!